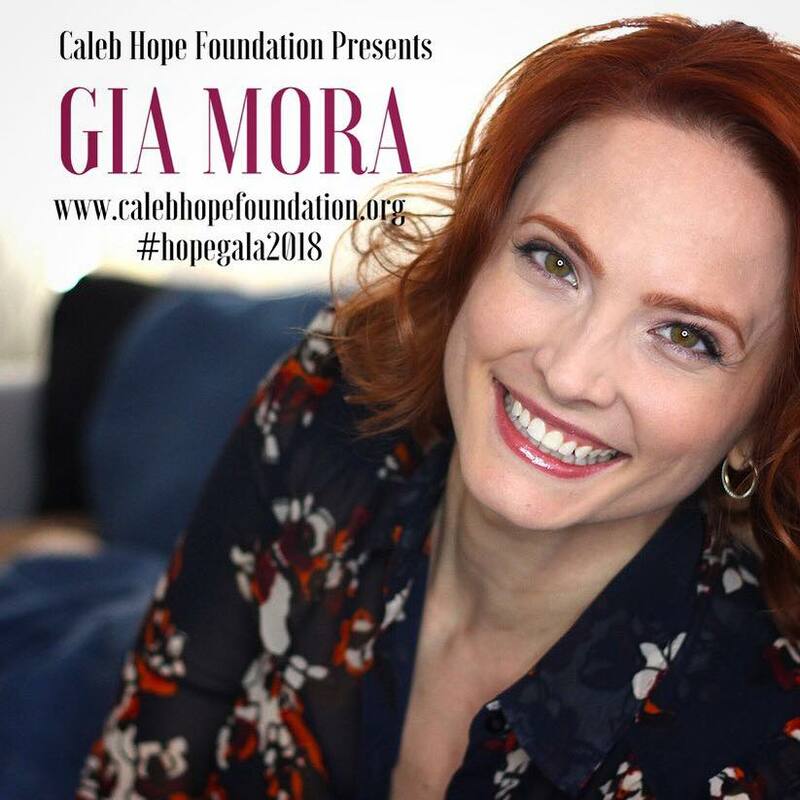 Gis is honored to be singing once again at the annual Caleb Hope Foundation Gala. Join us for an evening of musical performances and a special screening of the new documentary, Coming Home. Parking in the building; included with ticket. Black tie or cocktail attire. Please note, this is not a child-friendly event. Individuals over 12 years only. Email us with questions or for further information.